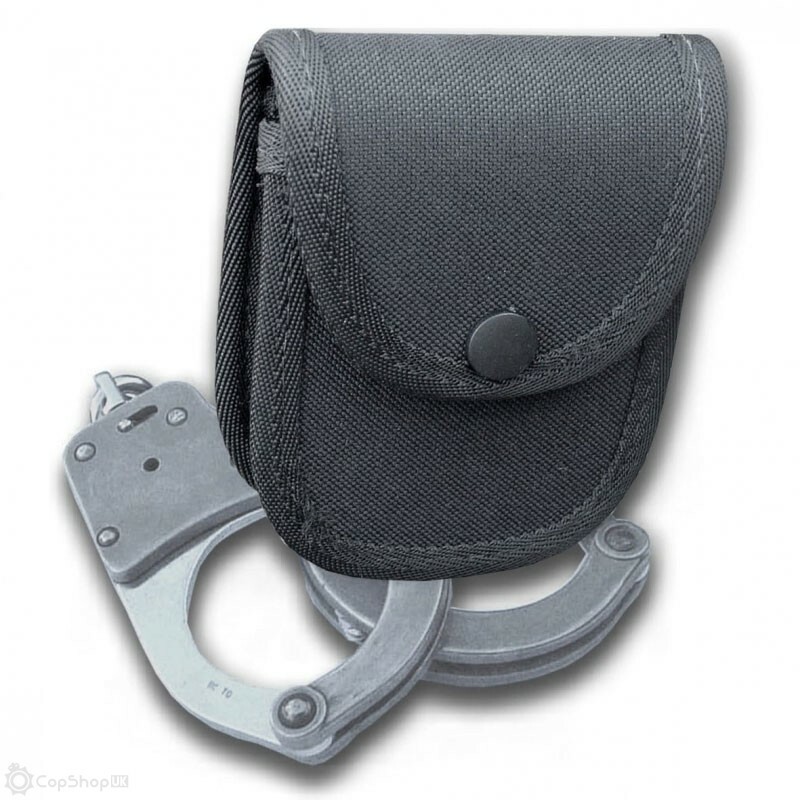 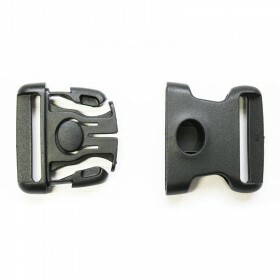 This handcuff pouch was designed and manufactured specifically for holding chained handcuffs. 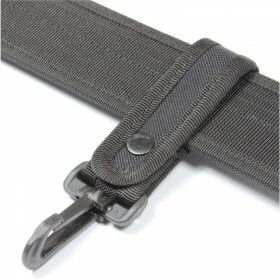 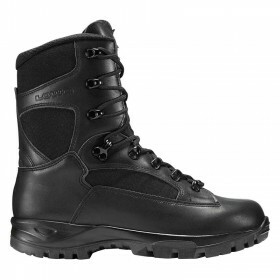 Manufactured using 1000D ripstop nylon reinforced with 1mm plastic for extra strength. 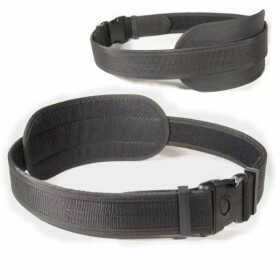 Measuring just 12 x 9 x 5cm it is extremely compact taking up very little space on your belt, the pouch is easy attached to any 50mm wide duty belt using the webbing belt loop on the back. 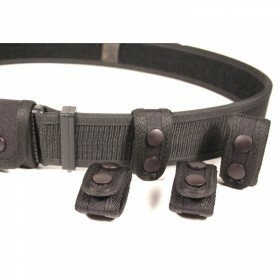 Compatible with all known chain handcuffs with the exception of the Chubb prison transport cuffs.